A successful business depends on having a solid foundation. That includes having reliable legal advice to protect your interests and guide you through every stage of the business life cycle. Whether you are buying or forming a business, managing the day-to-day affairs of a business or selling a business, Gus Suarez, P.A. is prepared to help. While available to assist in individual transactions, many clients choose to work with us throughout the life of their business because they know they can rely on our abilities and they like how we work. 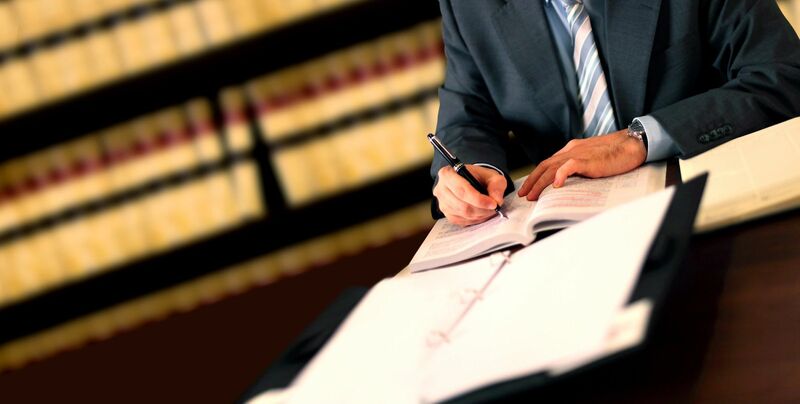 Our firm has experience representing many different kinds of businesses. We have extensive knowledge of relevant regulations, zoning ordinances and contractual issues that could impact the overall operation of your business. Buying and selling a business — Acquiring and selling a business requires having all of the licensing, financing and other details in order. We can help you get there. Business formation — How a business is structured affects not only its day-to-day operations but also how it is taxed and how it can be transferred. We have experience drafting partnership agreements, articles of organization for LLCs and articles of incorporation for S and C-corps. Business contracts — From lease and real estate agreements to employment agreements, our firm can draft and review your business contract documents. Business collection cases — Getting paid the money your business is owed is not always easy. We know how to get it done. Learn how we can help you succeed. Set your business up right. Contact Gus Suarez, P.A. to discuss your business needs. You can send us an e-mail or call 305-443-8900 to make an appointment. Se habla Español.